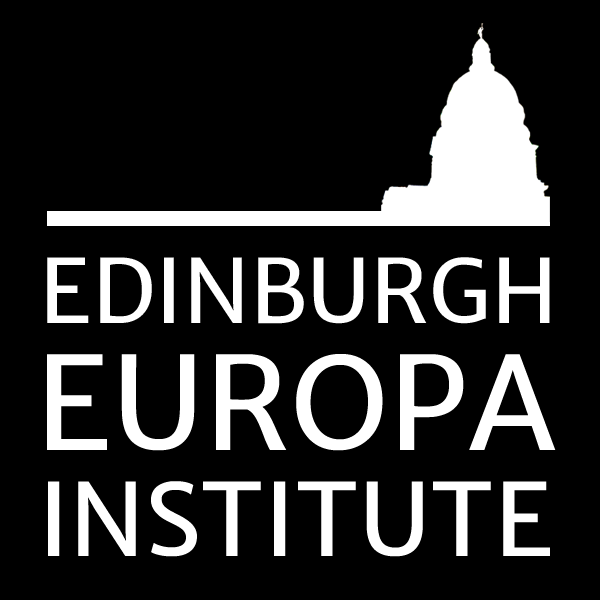 The Europa Research Group is one of the most active and recognised postgraduate organisations for the study of Europe. It provides a structured forum for researchers to present their work and receive feedback in a friendly and constructive environment. Seminars are once a month, usually on Tuesdays, and are attended by both students and staff. All are welcome! Events last around 1-1.5 hours, with presentations followed by discussion with the audience. This semester we would particularly interested in receiving proposals on human rights related areas and political historical perspectives but presentations are welcome on any area relevant to European studies and from all disciplines. 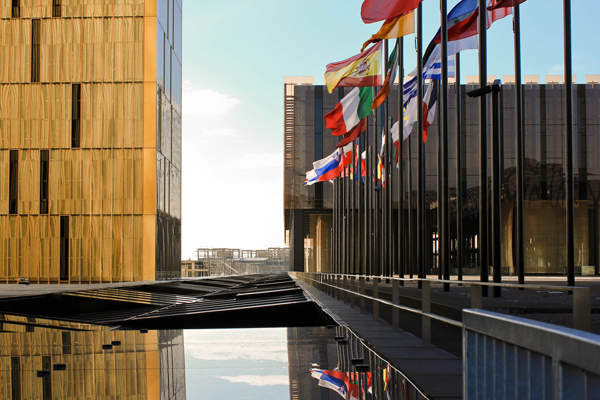 We have held events on topics ranging from the Eurocrisis, European energy policy and EU citizenship to EU competition law, the EU as a global actor and UK-EU relations. More information on past events and speakers is available on our website. If you are interested in presenting your work in the Seminar Series, please send a title, a brief abstract (max 300 words) and your preferred dates to europaresearchgroup@ed.ac.uk by Friday 4 August 2017. All applicants can expect to hear back by mid August. We hope to welcome you next semester!